An Ottawa doctor on a humanitarian mission in Haiti since late January says he's happy to be alive after political unrest and violent protests threatened his return to Canada. Huddled in a rented ambulance at a road barricade in Haiti, Ottawa doctor Émilio Bazile wasn't sure if he would get back to Canada. 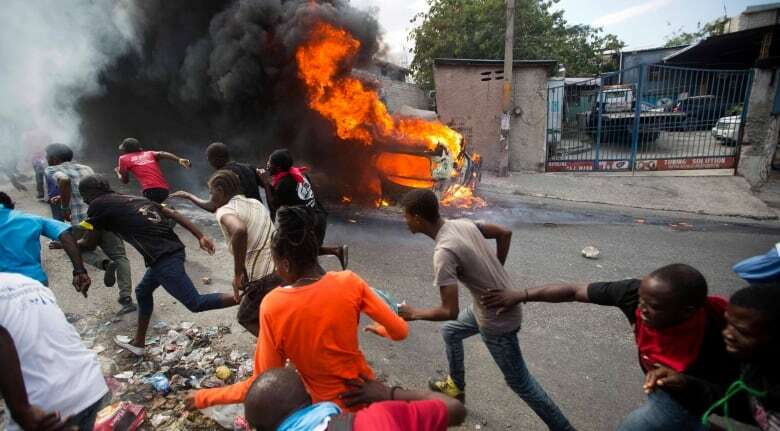 During a harrowing seven-and-a-half hour journey, Bazile and his medical colleagues took detours and navigated roadblocks in order to reach the international airport in Port-au-Prince, Haiti's capital, as political unrest and anti-government protests unfurled across the country. The unrest, which has resulted in several deaths, interrupted what had been a medical good-will trip to the country, with Bazile and a team of colleagues arriving on Jan. 30. It's a trip Bazile said he normally takes a few times a year. He finally arrived back in Ottawa on Saturday night, with close family on hand to welcome him home. 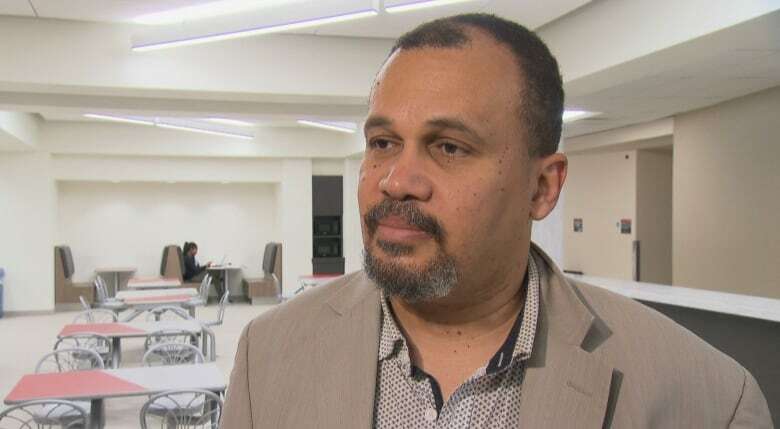 When the protests began, Bazile told Radio-Canada that he and his team were in Aquin, a city in the country's south, nearly 200 kilometres away from Port-au-Prince. His group, which included three health professionals from New Brunswick, spent the next five days taking cover in a house in Aquin, scared to venture out into the chaos in the street. They were finally able to leave for Port-au-Prince airport Friday, Bazile said. Part of the trip was made on board an ambulance, rented for $250 US. Bazile said he negotiated with the driver to let the group use the vehicle to help them get through barricades. "He said, 'If you are doctors, I want you to put your stethoscope around your neck, with your people in the back. And we are going to say we are bringing a patient,'" Bazile recalled. "And so we did … They opened the barricade for the ambulance." At one roadblock, angry crowds threw rocks at the ambulance, Bazile said, with several stones flying through an open window. Despite the terror of the situation and the fury of the protesters, Bazile said he doesn't hold it against them. "People were everywhere, angry," he said. "I cannot call them a mob — I refuse that word, because they are Haitians fighting for their survival." Soaring inflation, a stagnant economy and allegations of misused development money have driven protesters into the streets, calling for the resignation of President Jovenel Moïse. 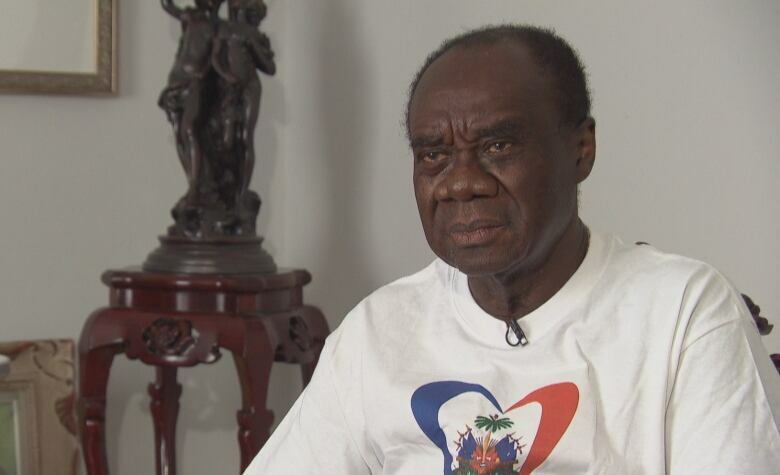 According to Patrick Auguste, director of Ottawa's Association culturelle de la jeunesse haitienne de demain, life for ordinary Haitians has become much more difficult, with cash, food and fuel shortages spelling disaster for the country's citizens. Auguste said he also has family in Haiti and is constantly thinking of their well-being. "There have been several weeks where they've just been locked inside their home," he said. "Some of them tried to go to grab something to eat, some of them tried to go to their work, but it's not safe at all." Auguste's family lives in a suburb of Port-au-Prince — an area of the city, he said, that used to be considered safe. But the protests have spread from the city centre out to residential areas, making daily life a challenge. Auguste said he keeps in close contact with his family through social media, keeping tabs on the extent of the protests. "I have a cousin, her car was hit a few days ago with big rocks," he said. "It's very dangerous. When people leave home, you're not sure if they're going to come back." After a weekend of relative calm, many in the country are preparing for the unrest to begin again, with a schedule of protests circulating on WhatsApp. Despite his own experience, Bazile says he hopes to continue making medical trips to the country to help in whatever way he can. "I owe too much to that country," he said. "These people were doing that because they've had enough."